In 1989, Ningbo Nijia Electronics Technology Co.,Ltd was established, the old name is Fenghua Xinying Machinery Manufacture Factory. In 1990, Xinying Machinery Manufacture Factory develop the first solenoid coil mold 4V110 series. In 1992, Xinying Machinery Manufacture Factory's annual output reach USD300,000. In 1995, Xinying Machinery Manufacture Factory have developed 30kinds solenoid coil, and supply for many valve manufacturers in Zhejiang, China. 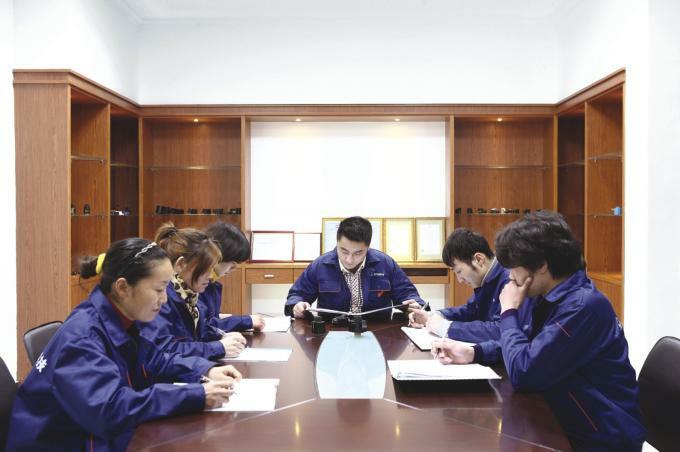 In 1998, Xinying Machinery Manufacture Factory expand the number of staff to 30,and set up our own marketing team. In 2000, Xinying Machinery Manufacture Factory set up a "Technology department", begin to develop our own products. In 2003, Xinying Machinery Manufacture Factory begin to export, and the first customer is from Italy . In 2005, Xinying Machinery Manufacture Factory pass the ISO9001 and CE. In 2005, Xinying Machinery Manufacture Factory attend the PTC CHINA exhibition in Shanghai. In 2008, Xinying Machinery Manufacture Factory changed company name to Ningbo Nijia Electronics Technology Co.,Ltd. In 2009, Ningbo Nijia Electronics Technology Co.,Ltd attend the Pneumatic Accessories Exhibition in Dubai. In 2011, Ningbo Nijia Electronics Technology Co.,Ltd export total USD2,200,000. In 2012, Ningbo Nijia Electronics Technology Co.,Ltd attend the PTC CHINA exhibition in Shanghai. In 2013, Ningbo Nijia Electronics Technology Co.,Ltd attend the PTC CHINA exhibition in Shanghai. 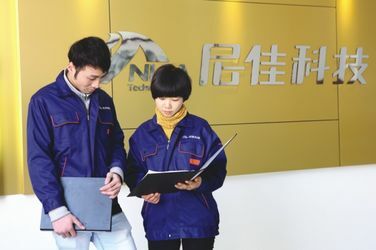 Ningbo Nijia Electronics Technology Co.,Ltd.specializes in developing and producing electromagnetic coils, hydraulic electronmagnets and pulse jet valves. The personnel in the company provide products with excellent quality for markets. For years, the company has kept bringing international high-end production equipment as well as research and development teams. Nijia technology, based on the latest development of products, develops the technology advanced, international and integral. 1. When your company establish? 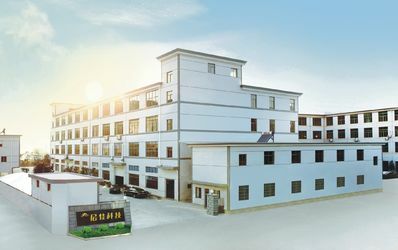 Ningbo Nijia Electronics Technology Co.,Ltd Was established in 1989, we have been working in agrochemical field for about 26 years, we have a professional production of process, committed to providing customers with the most satisfactory service. 2. Are you a trader or manufacturer? Do you have factory? We are a solenoid coil manufacturer, we have the ability of mass production . we have our own developing and designing team, which ensure our own technological and specific products for customers. 3. Where’s your factory located? Can we visit your factory? Customers will be always welcomed to visit our company and our factories.Please contact us your schedule,we will arrange to pick up you and visit our factory. 4. How do you make the quality guarantee? 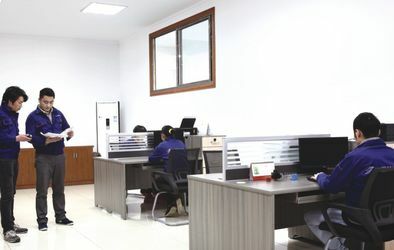 We have our own quality control center, we have advanced equipments for the inspections. We can guarantee every product will be tested after production. 5. Can you support the specific productions? We can design and develop the products of customer's requirement, if you have the specific products, please send us a sample, we will develop it for you. 6. What's the transportation service? Usually, we will be according your address, choose the fastest and cheapest way, the DHL,TNT,Fedex or China post express all can support. Ningbo Nijia Electronics Technology Co.,Ltd emphasize on the team building,now we have sales department,R&D department,production department,Quality control department,purchase department,finance department,each department connecting tightly and smoothly linked up with high efficiency team-work. 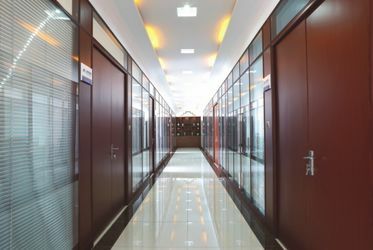 Ningbo Nijia Electronics Technology Co.,Ltd dedicated to create friendly environment and space promotion to inspire our valued staff working under good emotion and invest more passion.